Subscription of 4 special dark chocolates per month! We will make our chocolate subscription different, more fun and easier. That is why you can not order it now. 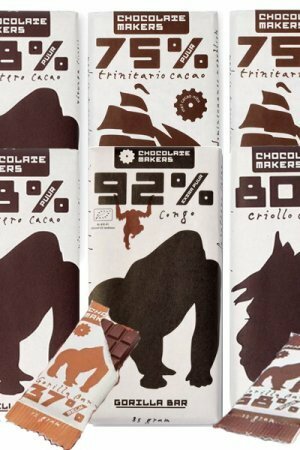 Already strong need for a chocolate package? Order especially a separate package. A subscription is also possible at this moment and can be adjusted by email. Please contact us! A chocolate subscription for the real cocoa fanatics. 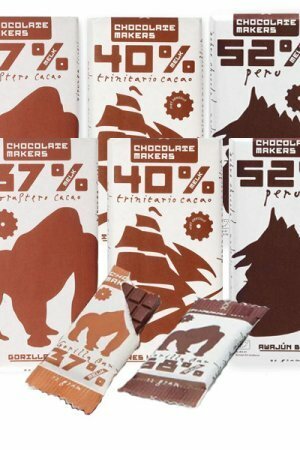 For 25 euro per month + 2.95 shipping you receive monthly a package with four very special chocolate bars. No bars from large factories but ‘bean to bar’ chocolates from smaller makers from all over the world. And not from ‘bulk cocoa’ from Africa, but from the finest ‘fine flavor’ cocoa in the world – from, for example, Vietnam, Madagascar, Brazil or Costa Rica. Most chocolates are pure, although sometimes there will also be a special milk chocolate on which we like to treat you. Sometimes a bar with a nice addition like coffee, coconut or a pinch of salt. A bar every week, or to taste a little every day. And you order it very easily! 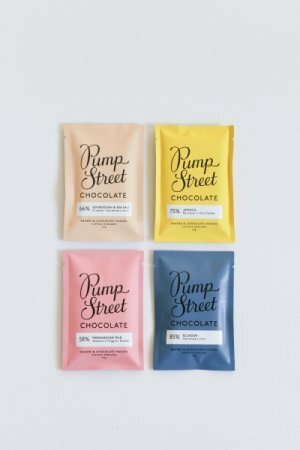 How does the chocolate plan work? 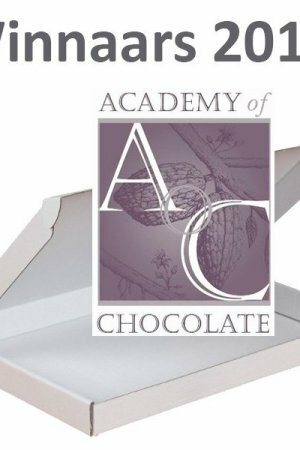 You order your first chocolate box here via the web store. You will receive a confirmation from us in which we also ask for how many months you would like the chocolate subscription. Of course you can also try one time! You receive each month a package with four chocolate bars that we ourselves are very happy – and you undoubtedly too. 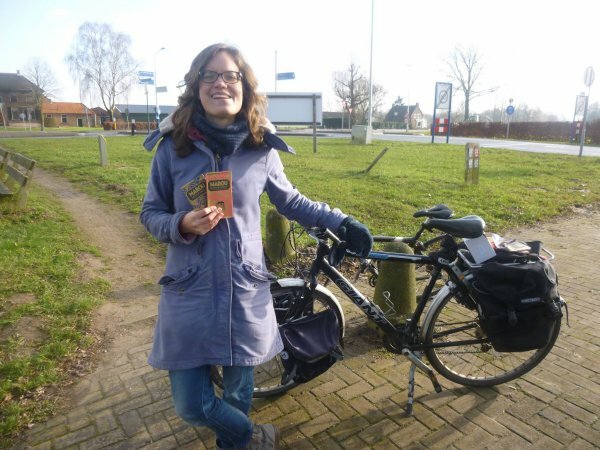 The package will come by mail & if you live near Nijmegen we will bring your package by bicycle. We will keep you informed personally. Canceling is possible at any time – you are not attached to anything. You pay monthly or at once for a few months – just what you prefer. Each package is different, but it is always special. We pack your bars well and firmly, but do not use ‘fancy’ packaging. The bars themselves are always beautiful – but we like to send as environmentally friendly as possible, and so in a simple unprinted box. You will certainly receive special bars that we do not have in the webshop! Special dietary requirements? Prefer just pure, or specifically vegan? Let us know! If you want to receive a chocolate package once, choose the surprise package, for example. Do you have specific wishes, or do you want us to put together a nice package? A special bar for your aunt or your favorite colleague? We are happy to help you choose. So please send us a message!